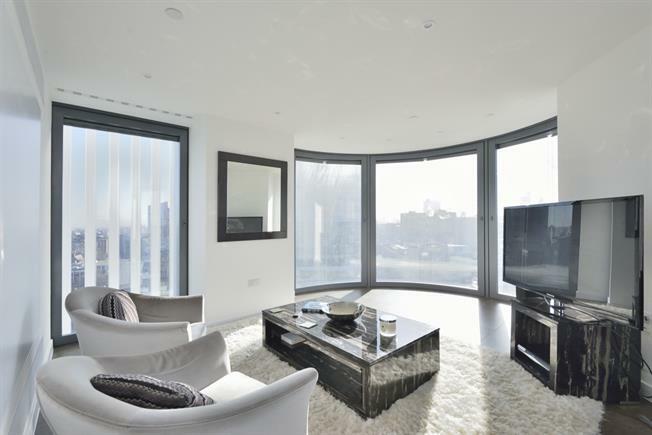 Set on the 15th floor of this brand new development is a two double bedroom, two bathroom (one en suite) lateral apartment with open plan living space and unparalleled south facing City views. The newly developed Lexicon Building is Islington's tallest building offering 24 hour concierge, gym facilities including residents spa and lounge area. The central location is moments away from Angel and Old Street tube stations, walking distance to the City with a wide range of restaurants and amenities on your doorstep.